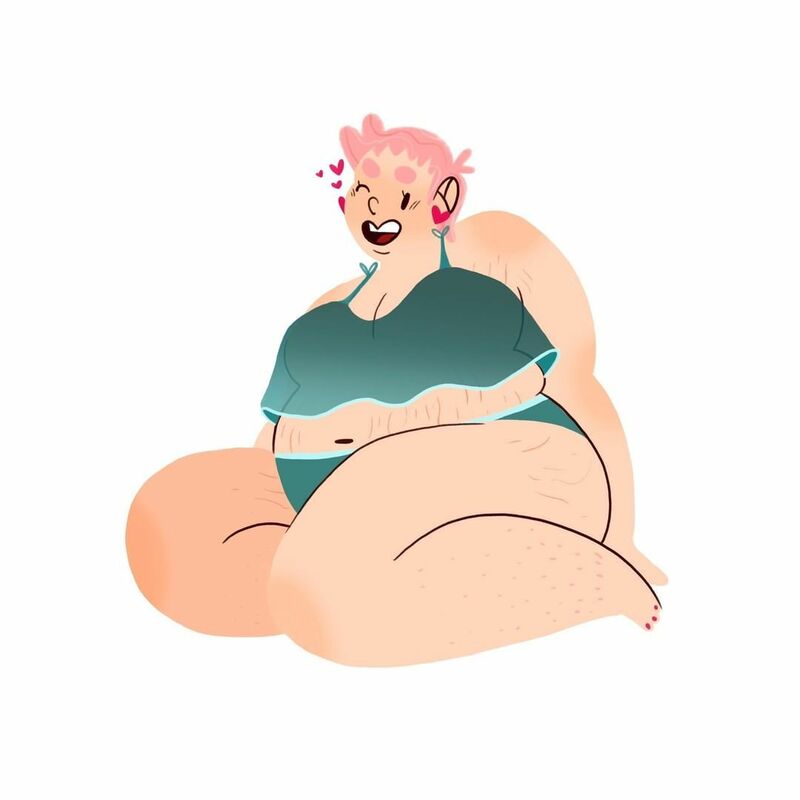 If you are looking for the cutest plus size illustrations to buy or an artist who features plus size art, to support, then meet Shelby Bergen! 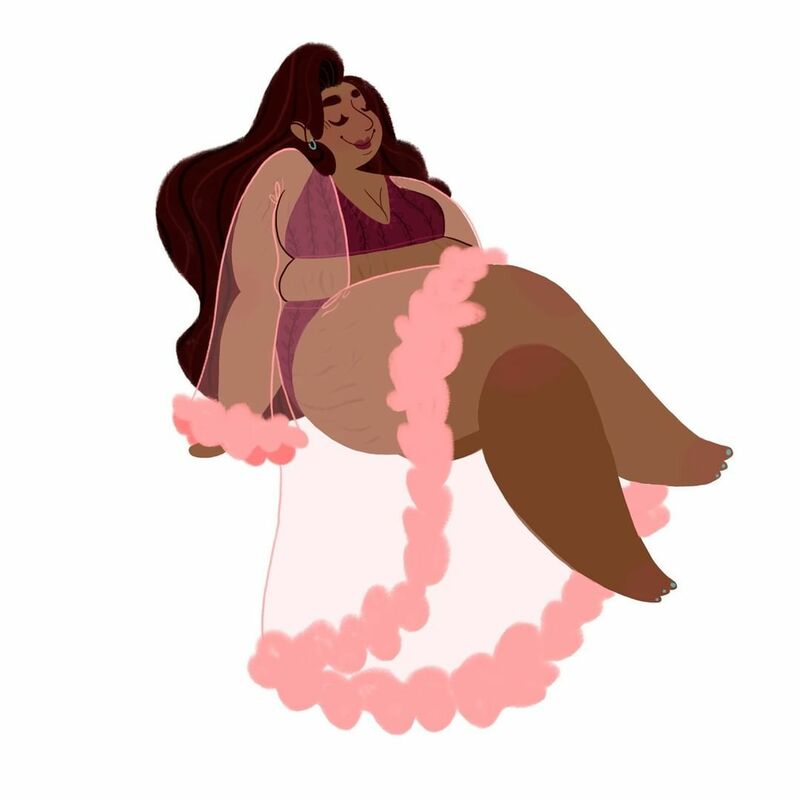 It has been a while since we have featured the latest in plus size art. 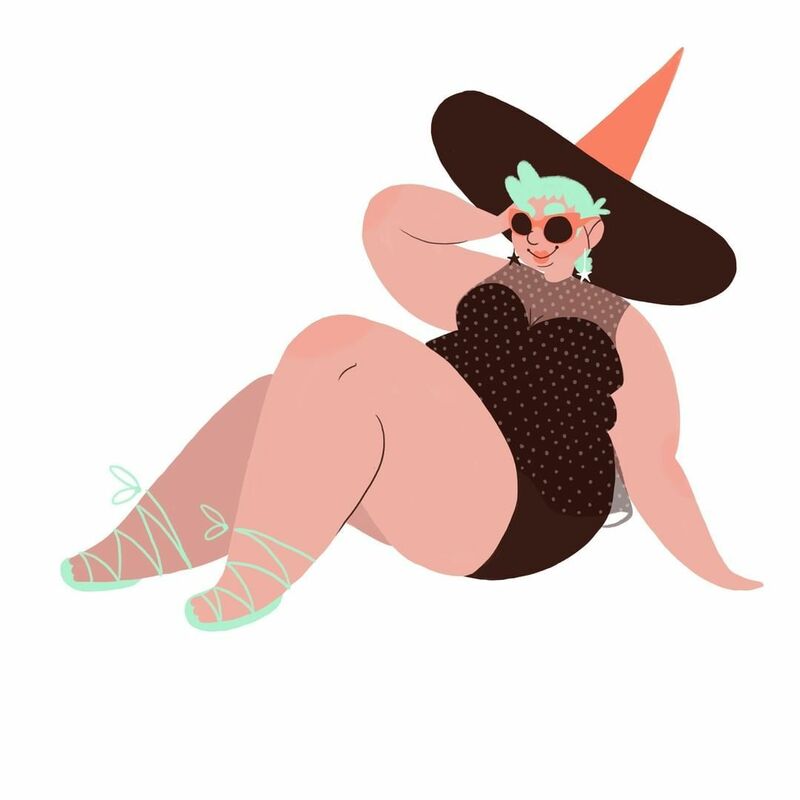 In the past, we have featured plus size superheroes, fat mermaids, and high fashion. 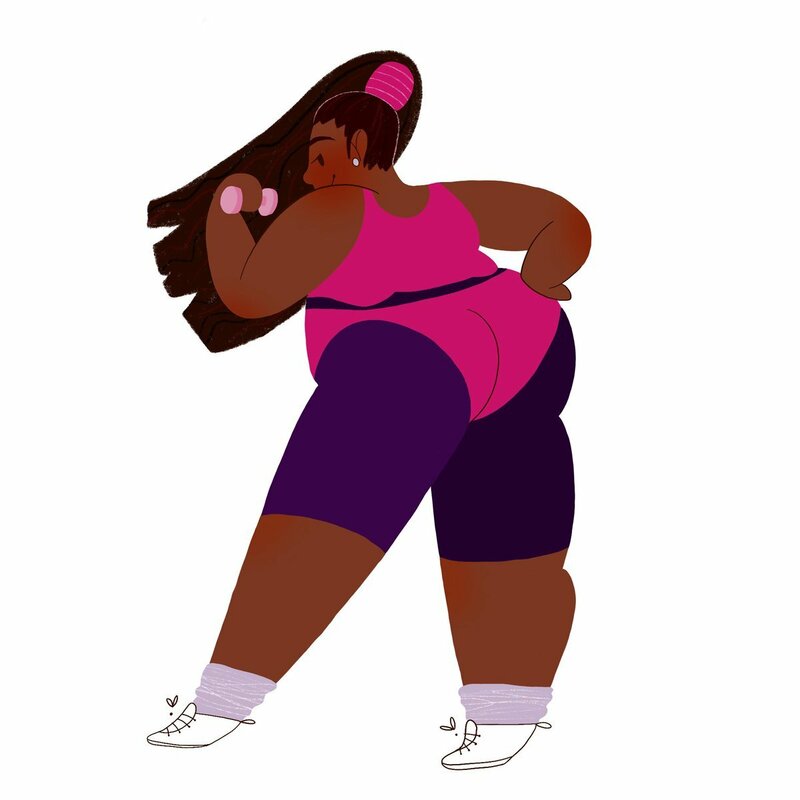 Sometimes, we shine the light on the artist whose focus is the plus size body. Whether via Instagram, Twitter, or Facebook, unearthing great talent is always so exciting! Such is the case of our twitter find, Shelby Bergen! We happened to be scrolling through Twitter when a few pieces was shared onto our timeline and immediately, we had to see and learn more about Shelby! Let us share a little bit about this Minneapolis based artist! 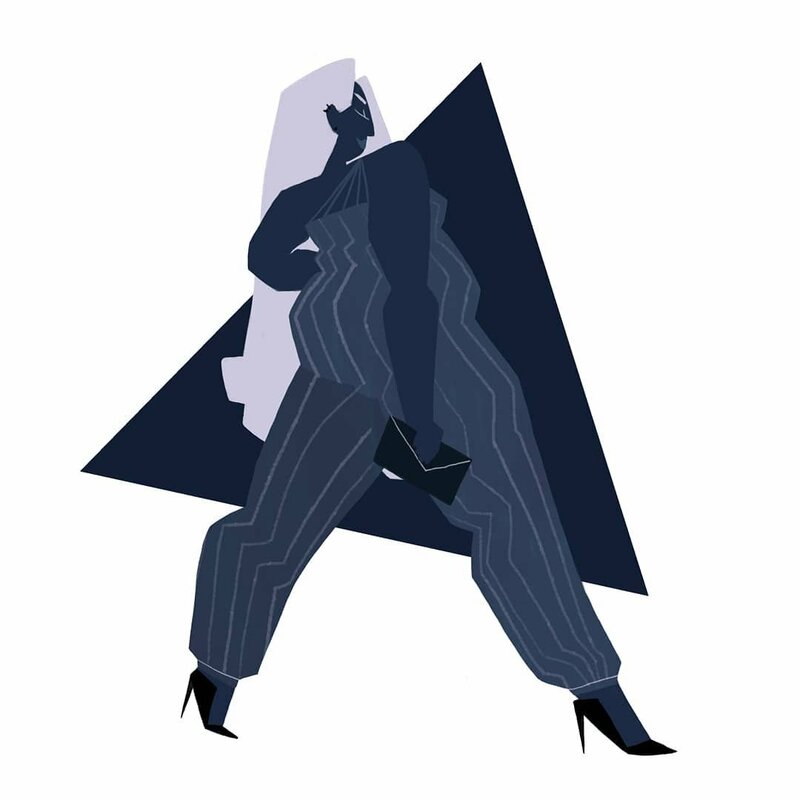 Shelby is an illustrator who features “bright colors, patterns and shapes” in her illustrations. What we appreciate about Shelby’s work is the diverse range of bodies, shapes, and lifestyles that she creates! Armed with her Bachelor’s of Fine Arts in Illustration, Shelby gives us work that makes us smile and today we share a few favorite pieces! This one is MY FAVE. I need this one on my Wall! Do you see what we mean? Her work is such a joy! It is hard to just choose one favorite, right? “The reason I do what I do has morphed and changed over the years. It all started with me being knee-deep in the body positive movement and wanting to learn to draw people that looked like me. It is important for us to shine the light on those who fashion plus size art, because it is important to see ourselves. To see and celebrate our bodies. To take part in the various arts! Make sure you give her a follow on Twitter, @ShleboBergen and on Instagram, @shelby.bergen! Want to purchase her work? Visit Shelby’s Etsy Store Here: Shelberries! Which item was your favorite one? 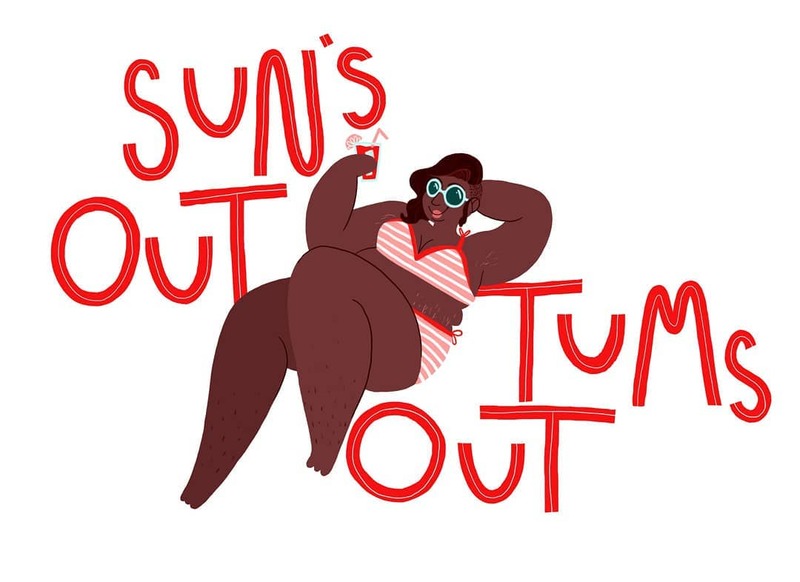 Do you have a favorite artist whose work centers and celebrate the plus size body or big & tall man? Let us know in the comments or shoot us an email!